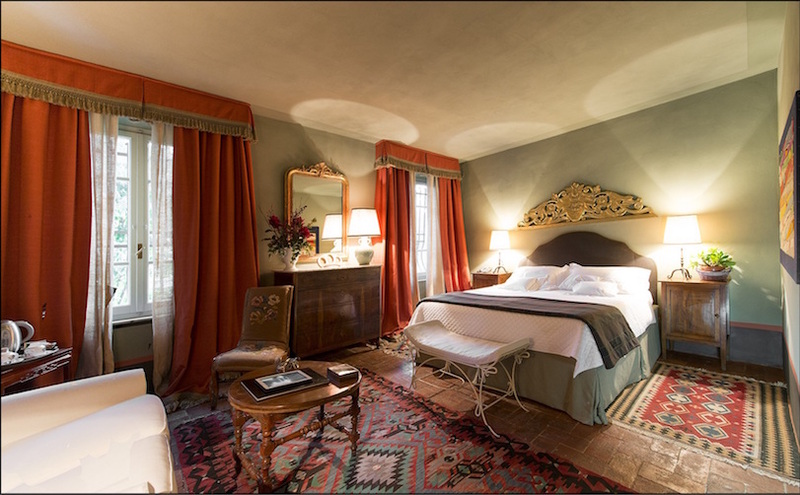 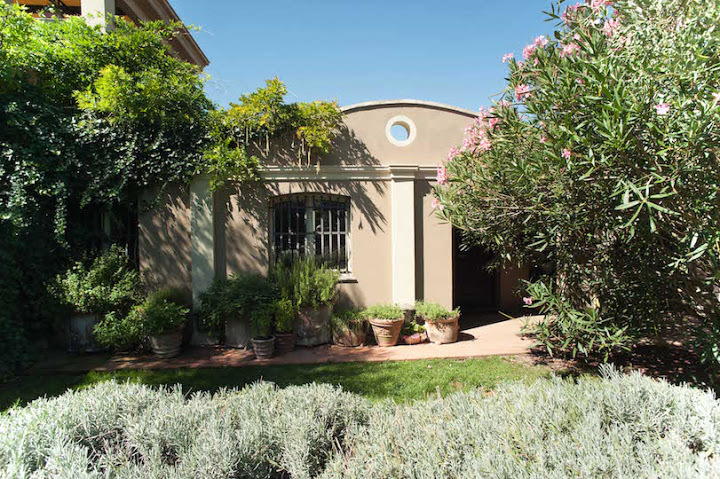 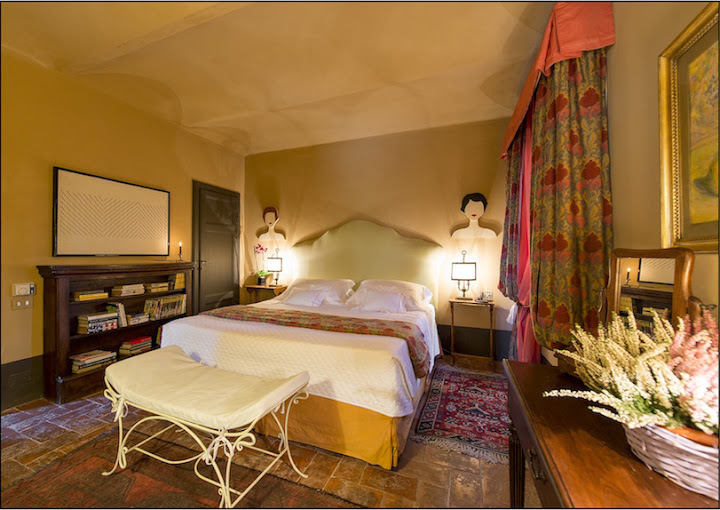 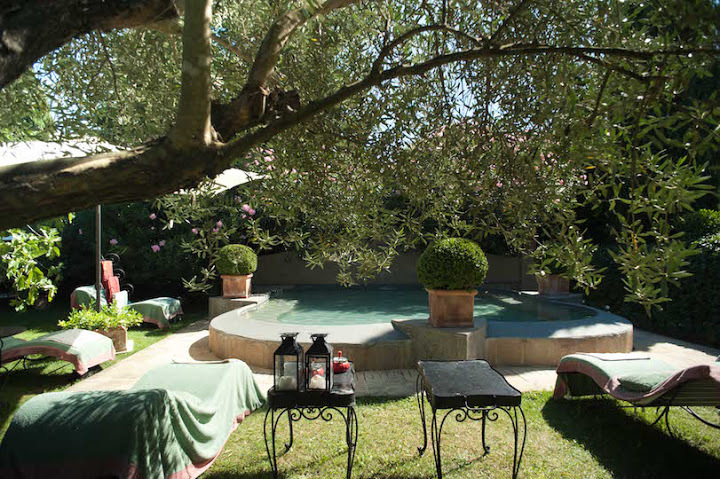 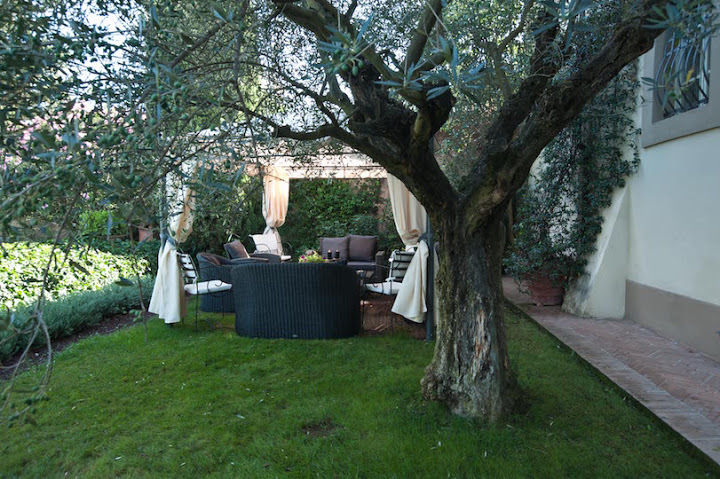 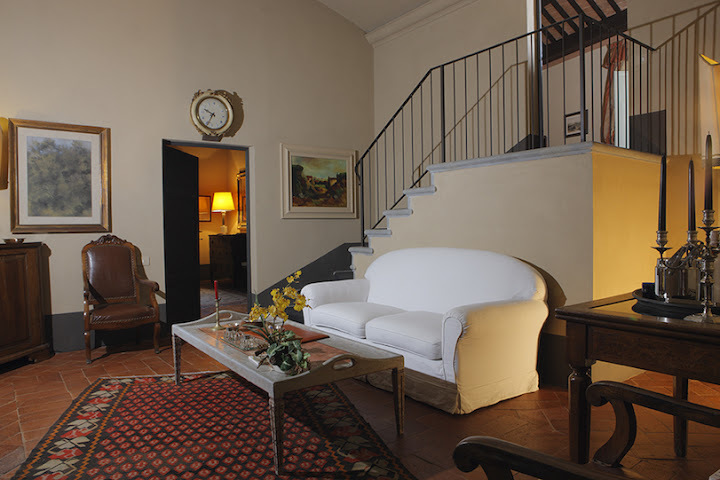 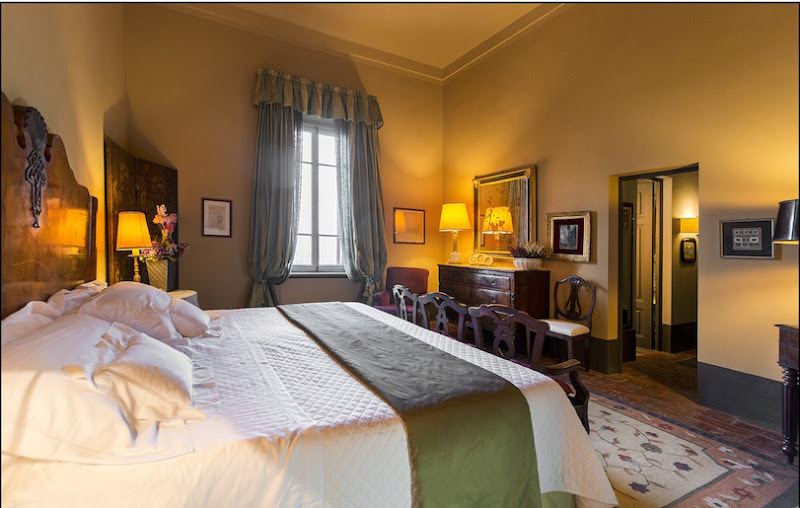 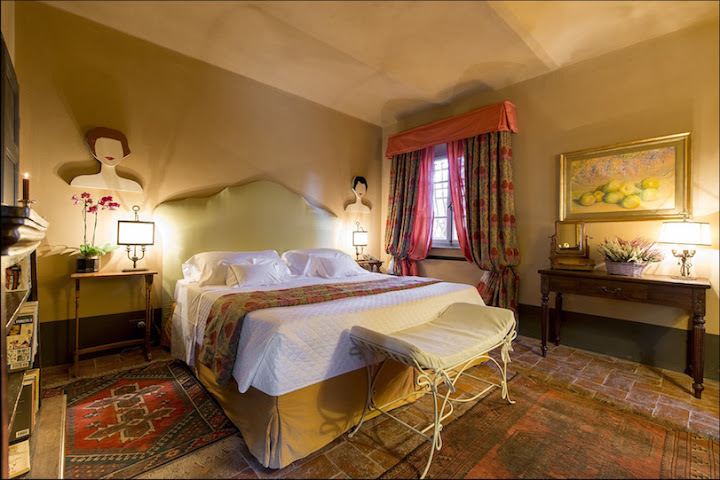 Asilo Masi is located in the centre of Capannoli, a lovely Tuscan hamlet a few kilometres far away from Pisa. 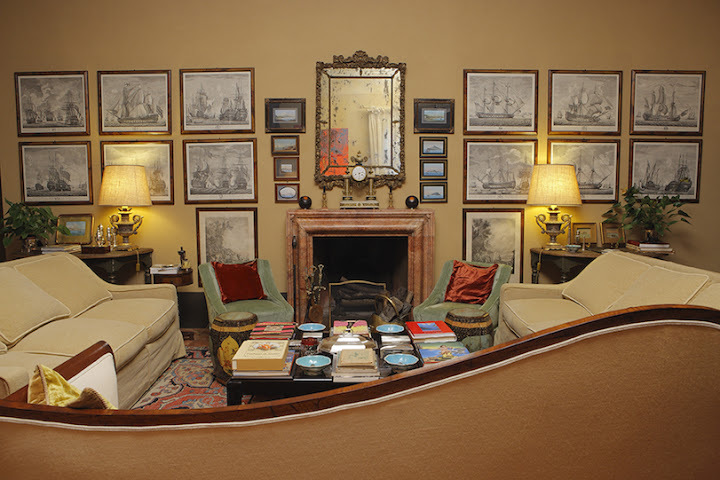 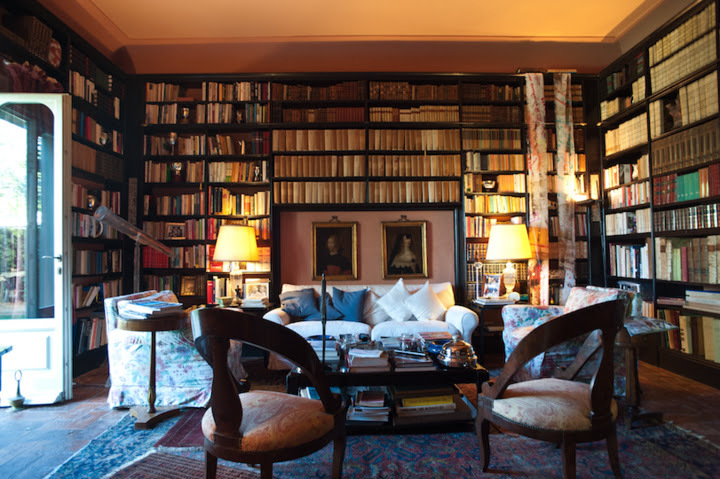 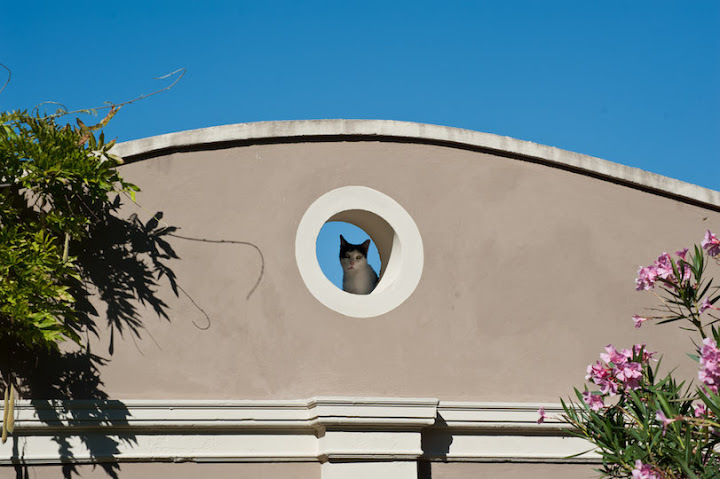 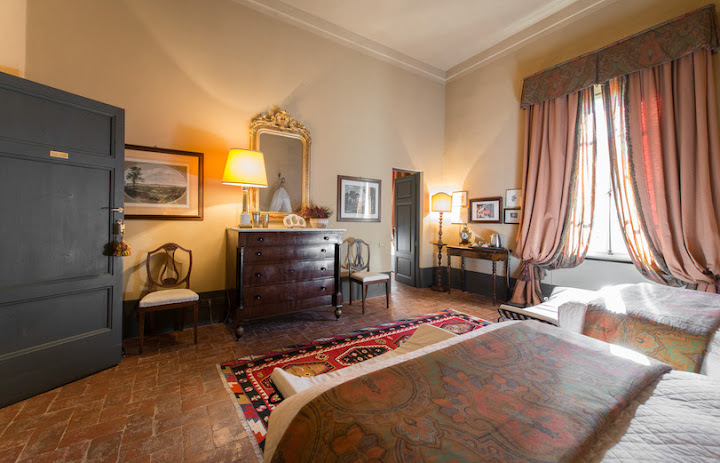 It is housed in an 18th-century building, always belonging to the noble family Gotti Lega, who, in the past granted it to the local nuns to run a nursery. 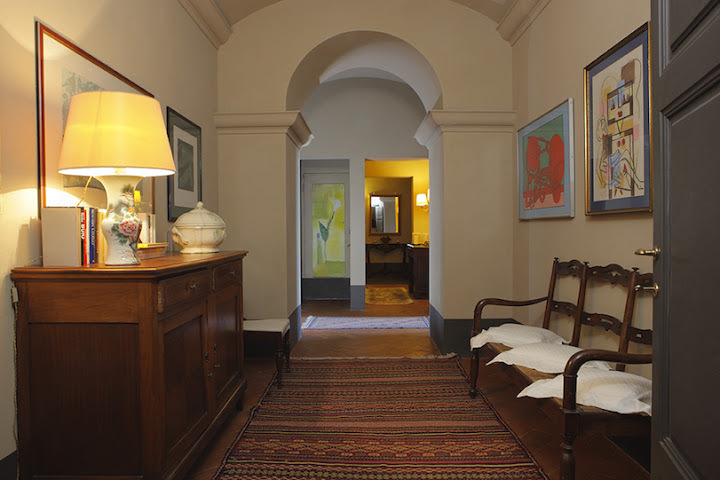 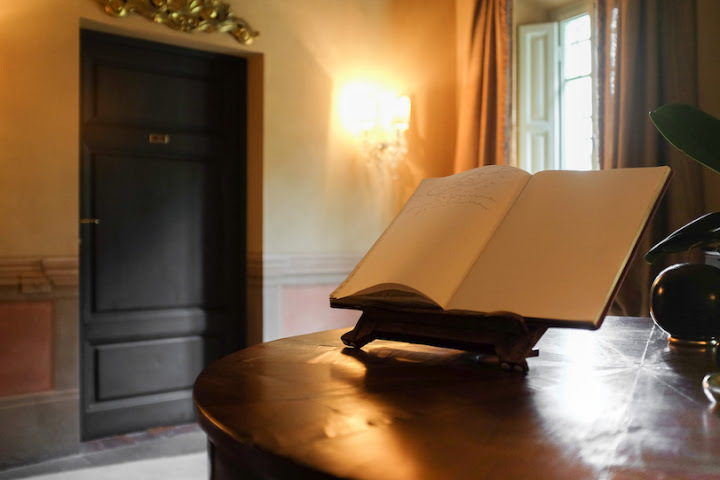 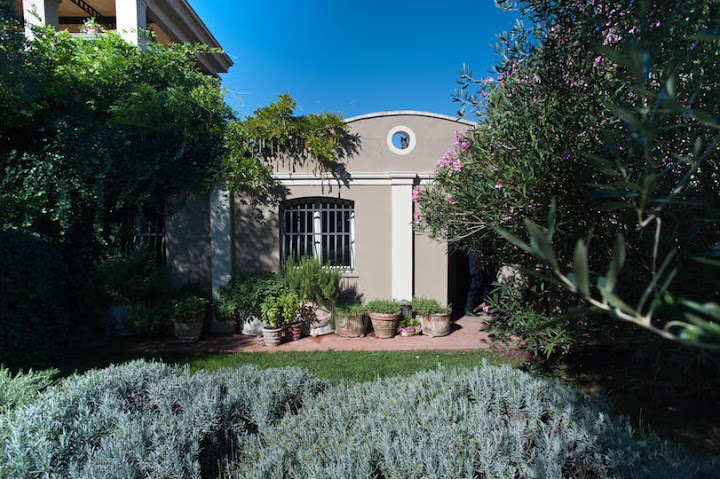 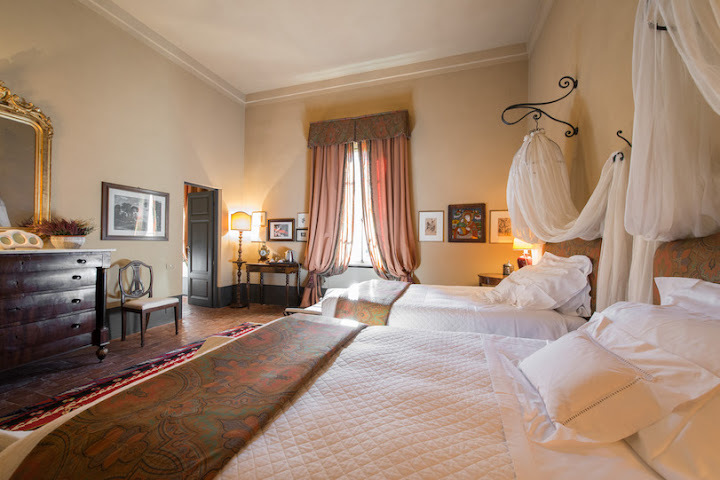 About 10 years ago the nuns returned the building to the actual owner, Countess Cristina Gotti Lega, a well-known interior designer, who dedicated quite a few years in restoring and refurbishing it . 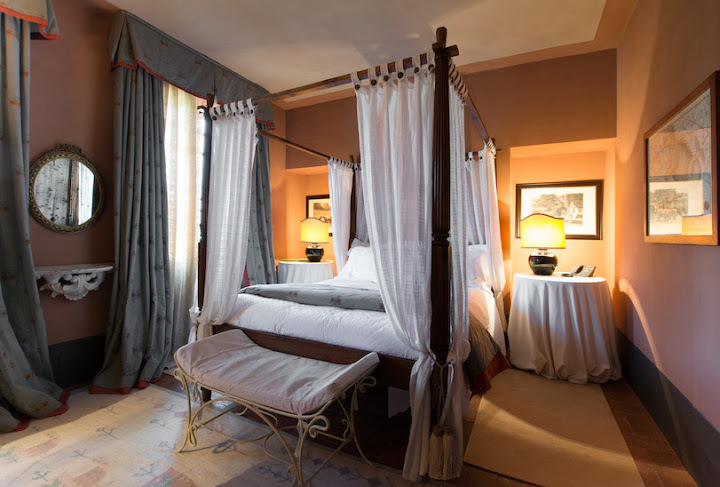 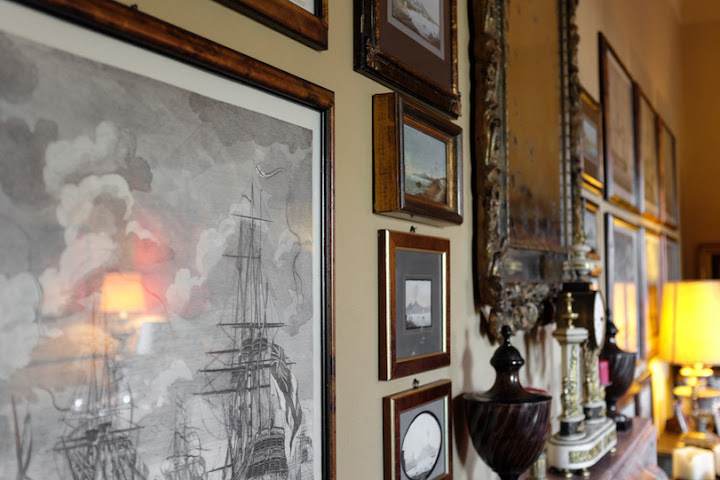 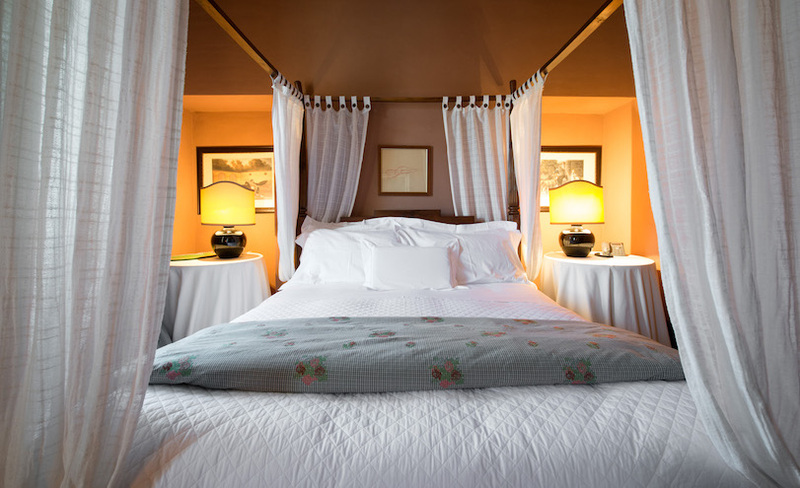 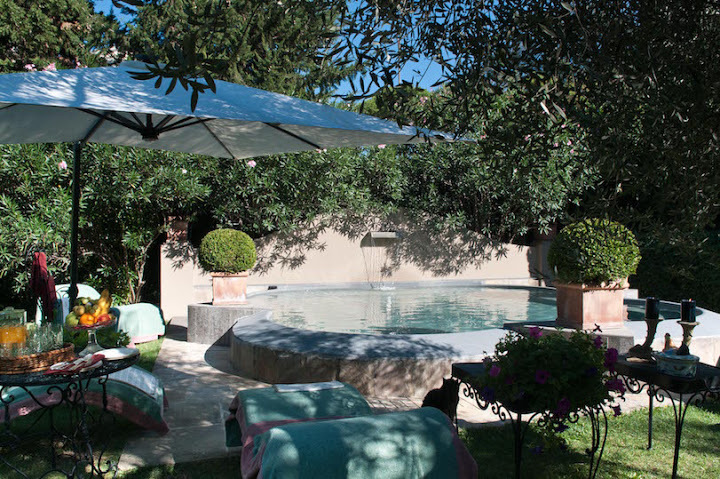 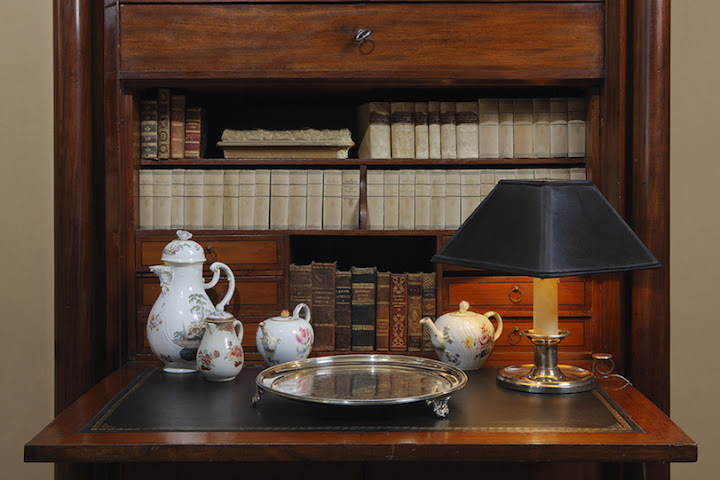 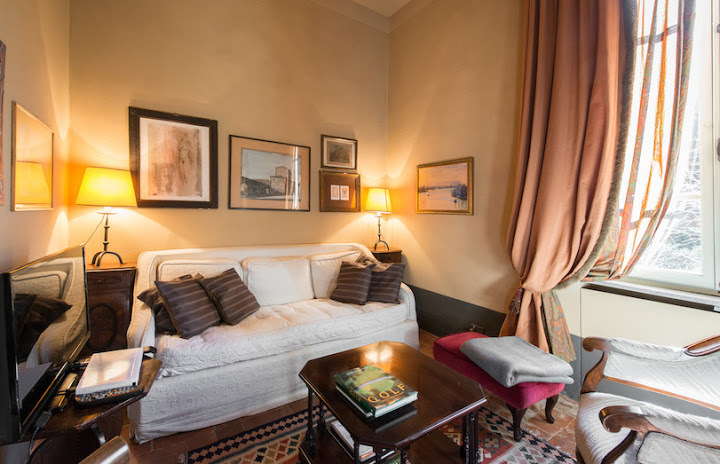 Today it is a comfortable, cozy and chic Hotel de Charme. 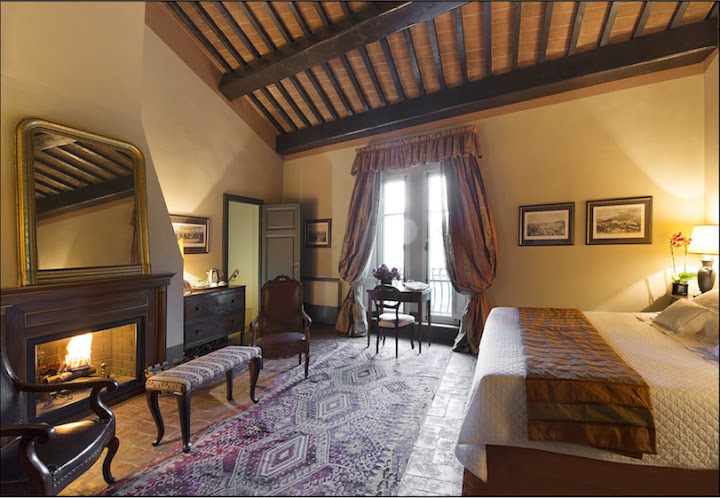 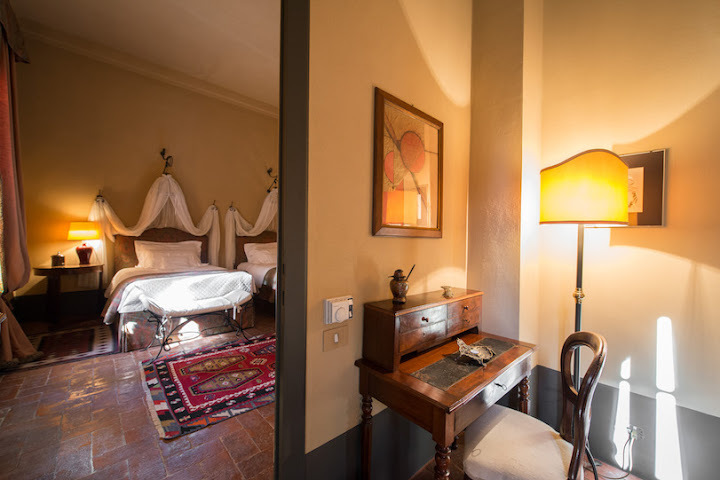 All rooms are beautifully furnished and decorated in an elegant rustic-chic style, where every detail is well-finished. 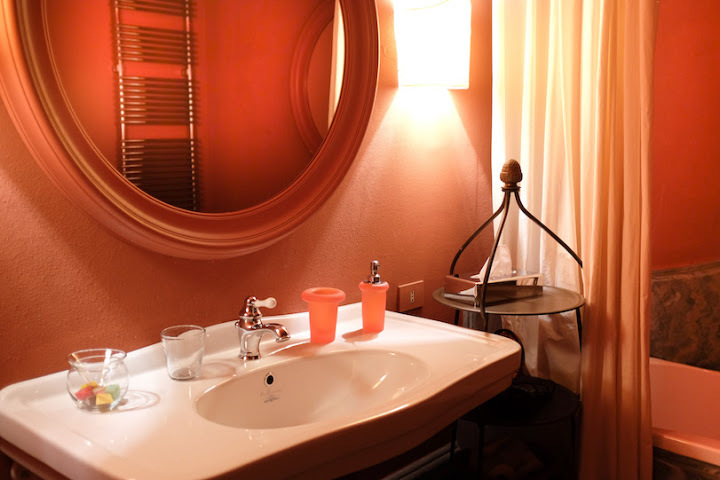 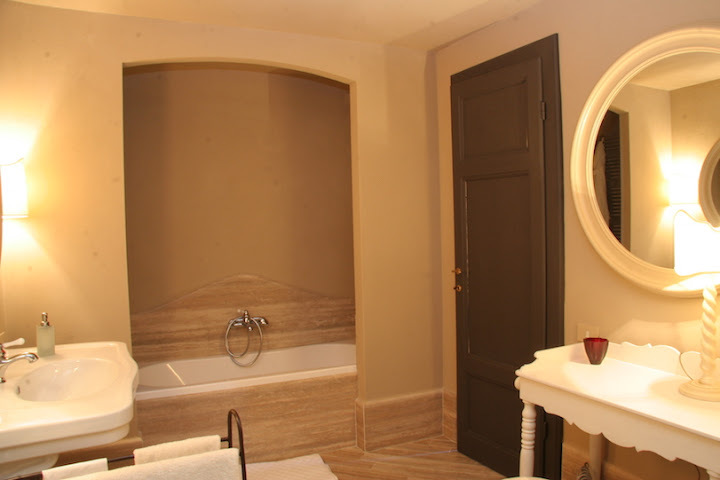 Each room with private bathroom with shower or bath-tub, courtesy kit; with air conditioner, boiler and necessary for the tea, safe, free wi-fi access. 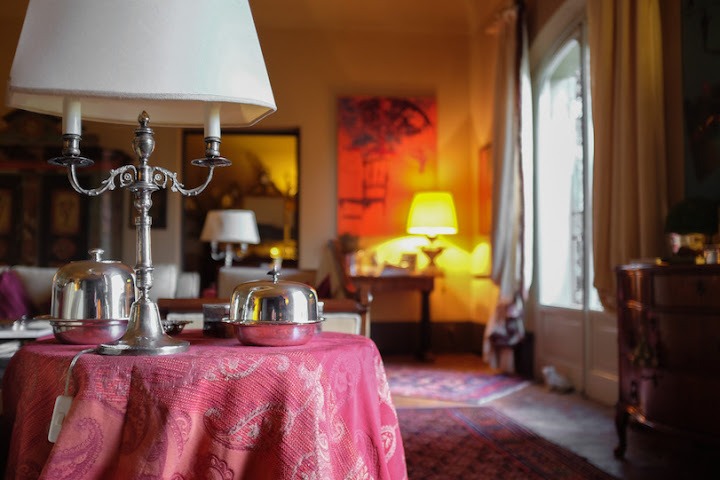 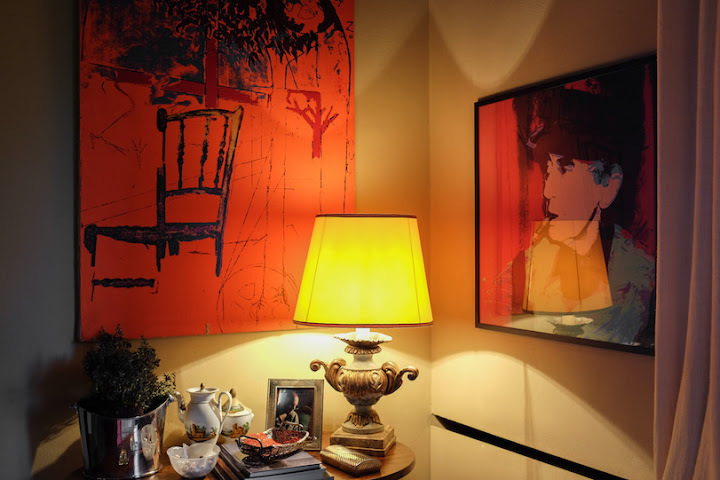 The service at Asilo Masi is something special, it will remind you of this old-fashioned ancient hospitality where everybody is feeling a real Guest. 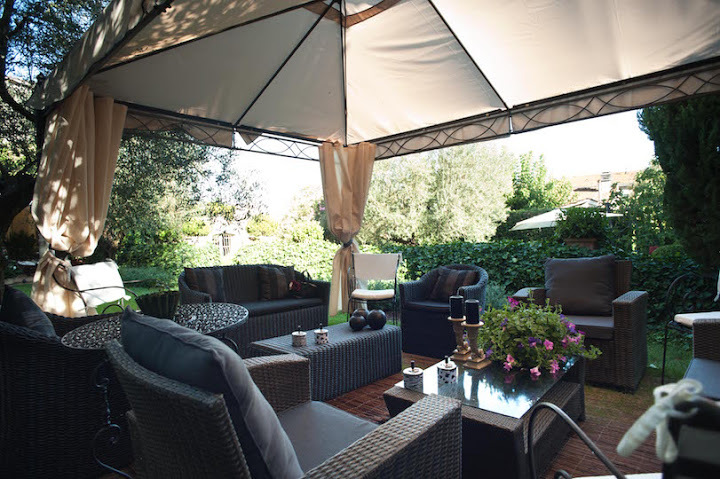 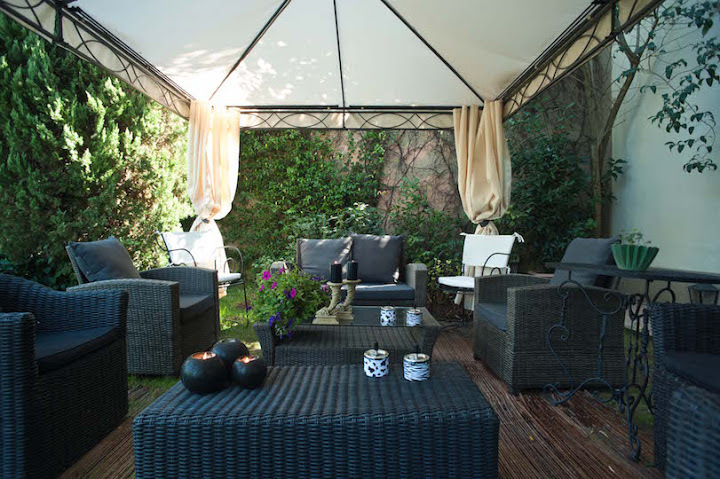 Bright lounges with trays of liquors, a butler at your disposal to order coffee or an aperitif, a big outside whirlpool where to enjoy the sun and a glass of wine, plenty of outdoor lounges to sit and relax…. 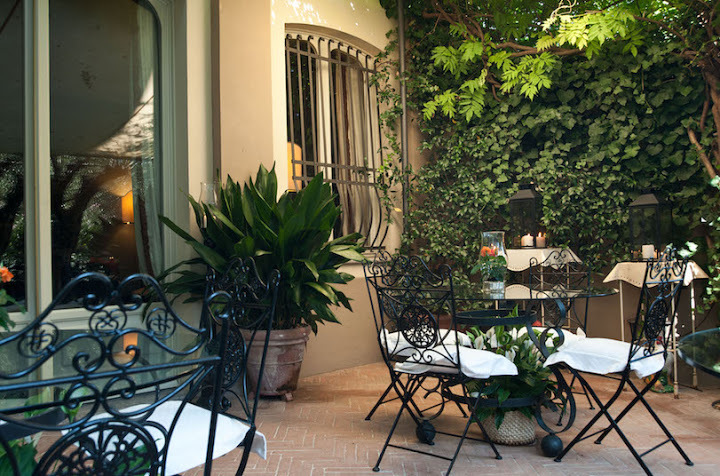 A buffet breakfast is served daily in the restaurant from 08:30 a.m. until 10:00. a.m. 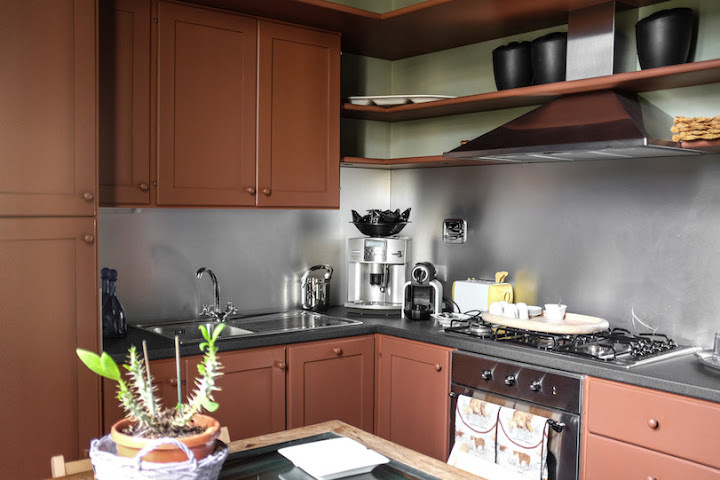 It offers a variety of sweet and savoury products, including eggs, ham, cereal and jam. 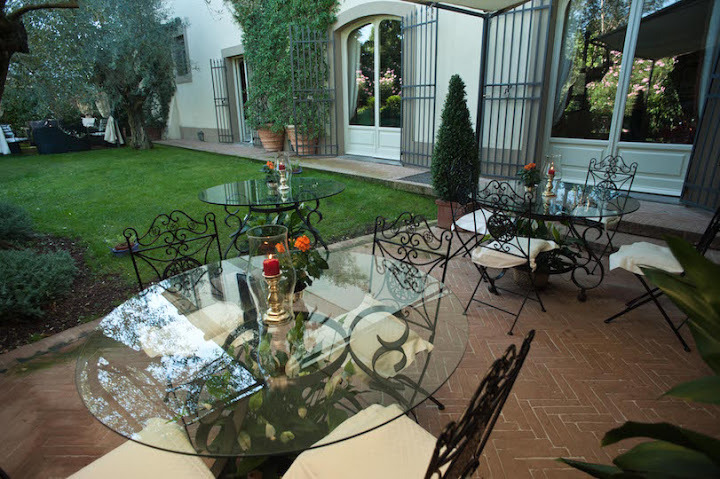 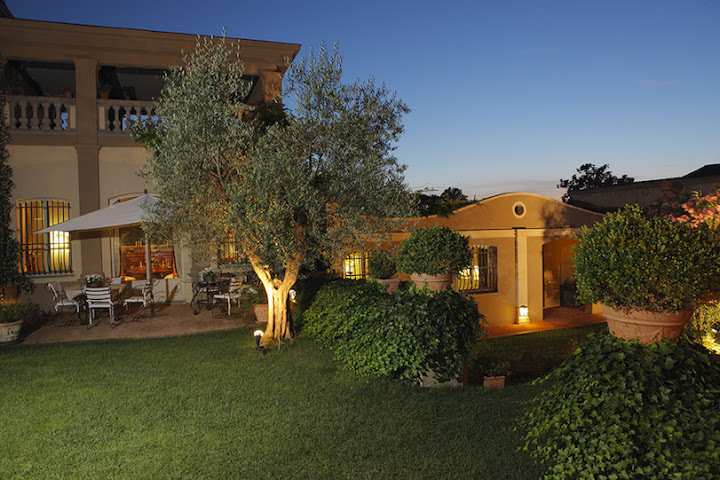 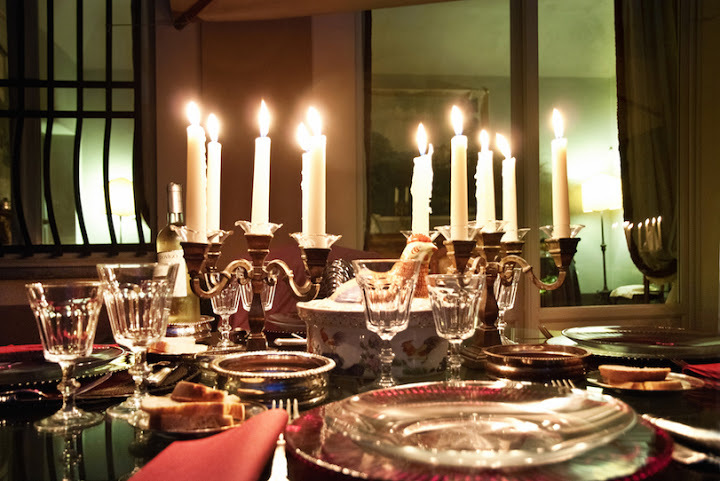 Asilo Masi’s restaurant offers Tuscan traditional cuisine, featuring local, mainly organic products. 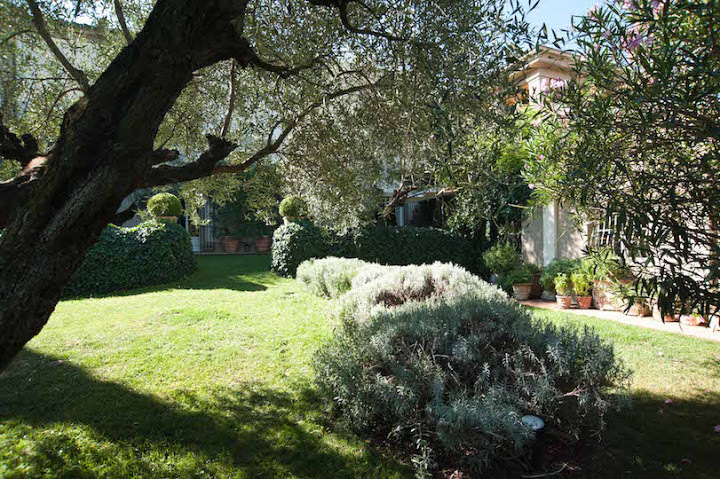 Pisa with its leaning tower is at only 35 minutes’ drive and the airport is even closer. 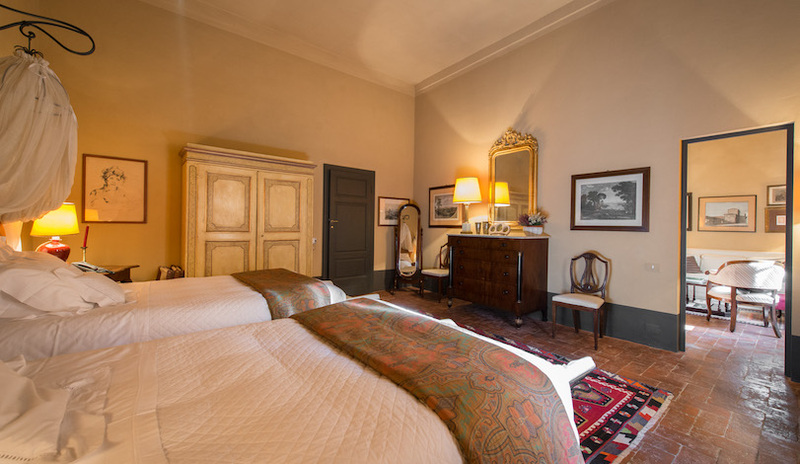 Lucca and Florence are also at less than one hour drive by car. 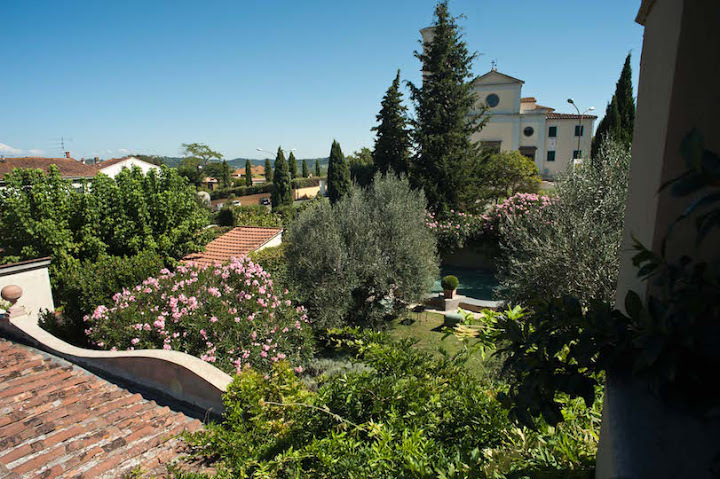 Activities in the area: wine-tasting, cheese factory visit with tasting, thermal baths, golf, horseback riding etc.